Don&apos;t miss out on this property. 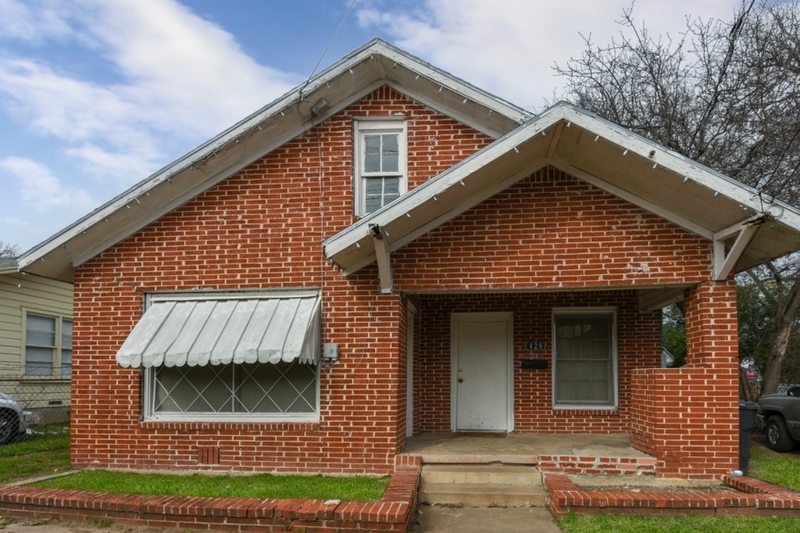 It is within walking distance to Baylor and the perfect place for your student or as a investment home. 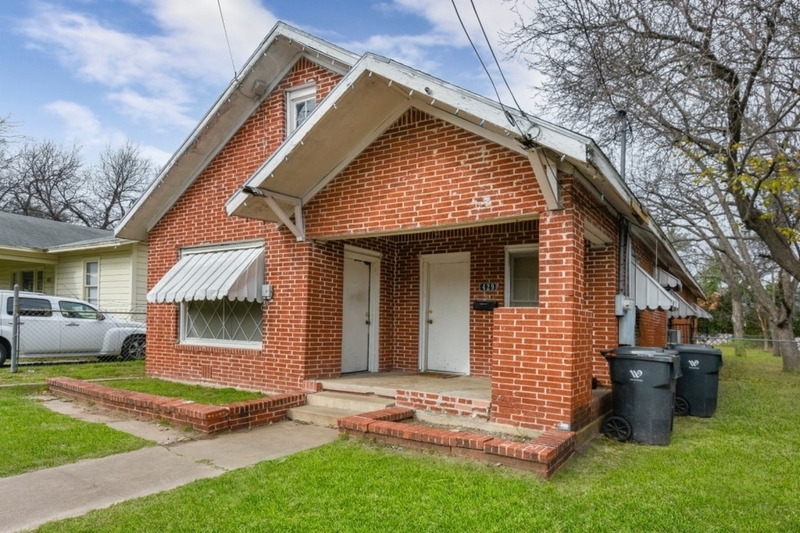 A home this close to Baylor doesn&apos;t come on the market very often. Whether you are a investor looking for a rental or to tear down and build something new this is the place. There is also a lot next door for sale as well. Call for a private showing today! The manager has listed the unit size as 1395 square feet. Want to find out who owns 429 Daughtrey Avenue? Get detailed property transactions, assessments, mortgage info.